Alat analisa air 6 fungsi dalam 1 alat. 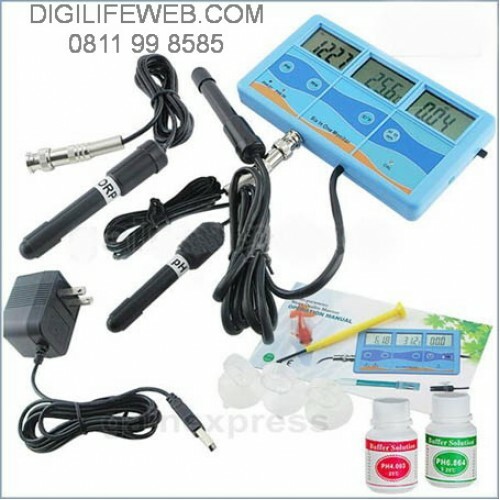 This tester is one of the most functional water tester in the market today. It has a BUILT-IN RECHARGEABLE BATTERY with USB TYPE charger to save you from the hassle of buying & replacing button batteries. All Electrodes & fixed probe are pre-calibrated & fully temperature compensation. All you have to do is just charge the Built-in Rechargeable Battery and you're ready to measure! Included PH electrode is BNC type and can be easily replaced anytime without buying the whole set. 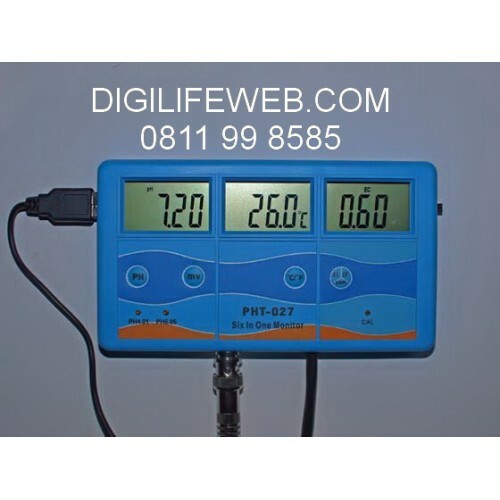 This meter can measure six parameters: ORP(MV), pH, CF, EC, TDS(PPM) and °C (. The Multi-parameter Water Quality Monitor is a versatile, high-accuracy multi-parameter instrument with reliable multi probe system and with all the functionality of a multi-parameter system. It can provide simultaneous measurements results. It is simple to use and affordable to own.  Which is ideal for non-technical and technical people to measure dissolved solids, pH, ORP, conductivity and temperature on the spot, accurately and inexpensively throughout a variety of applications. 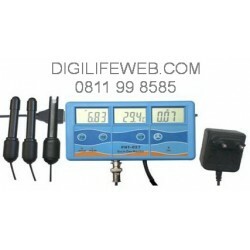 No more switching meters to measure the pH, °C, and then the EC, CF or TDS of a solution. High acidity or alkalinity can cause direct physical damage to skin, gills eyes and reproductive cycle of fish. Prolonged exposure to unwanted excess substances can cause stress with sometimes-fatal consequences. Changes in either acidity or alkalinity can exert a powerful influence over both water quality and water chemistry, and will have a marked effect on the fish health and filter activity.The fast, efficient, accurate and portable, more precise measurement meets the requirements of your routine multi-measurements. 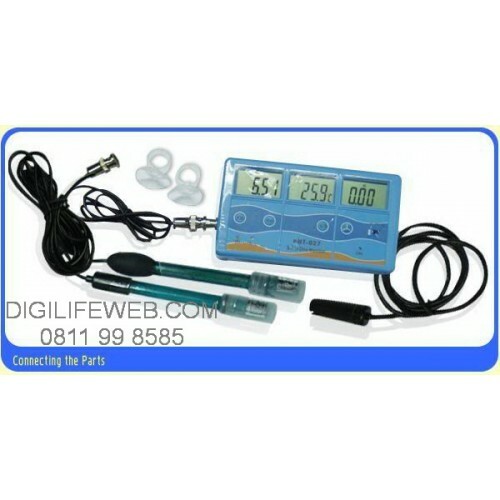 This multi-functional meter comes supplied with FREE pH6.864 and pH4.003 CALIBRATION SOLUTIONS and USB TYPE BATTERY CHARGER, pre-calibrated replaceable pH electrode, pre-calibrated probe, calibration trimmer (mini-screw driver) and comprehensive manual. Plus you get a FREE Replaceable Factory Calibrated ORP electrode!